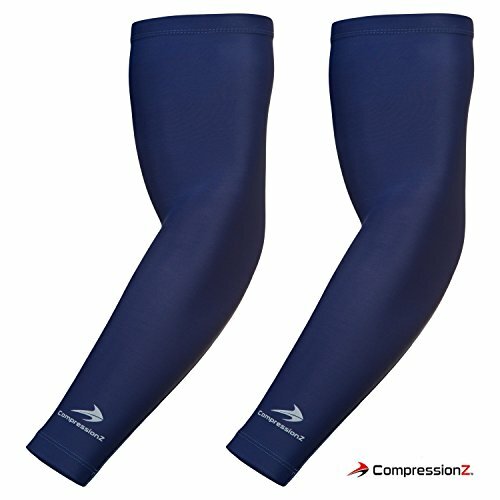 CompressionZ sleeves are suitable for adult and youth sports teams, individual athletes, weekend warriors and anyone in need of an arm or elbow brace for tendonitis, arthritis, carpal tunnel, lymphedema or other medical conditions. 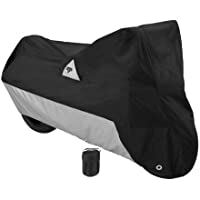 Sleeves are lightweight and compact, so you can keep them in your car, pack them in your purse or backpack, or simply stuff them in your pockets. Keep them on hand so that your muscles, joints and nerves have the support, warmth and protection that they need on demand. There's no easier way to get through a long day or an intense workout. When your muscles are sore and tired from a demanding training schedule, compression is essential to improved performance and fast recovery. 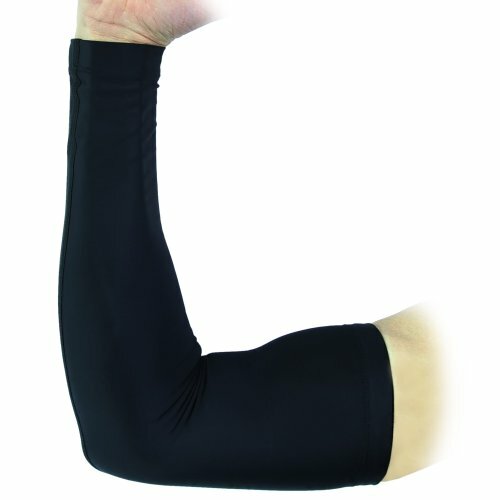 Our sleeves to cover arms can also work as support bands, guards or wraps that reduce your risk of injury when completing intense workouts or while working a physically-demanding job. Each arm sleeve is designed to keep the blood flowing smoothly while reducing inflammation and swelling for greater comfort. This is the key to performing at your best every day regardless of sore muscles or the onset of arthritis and other medical conditions. Our arm protector is perfect for pitchers, golfers, bowlers, catchers and athletes that require full arm, upper arm and bicep support. Each elbow compression sleeve will guard against sprains, easily bends with your arm, and allow for a wide range athletic movement. 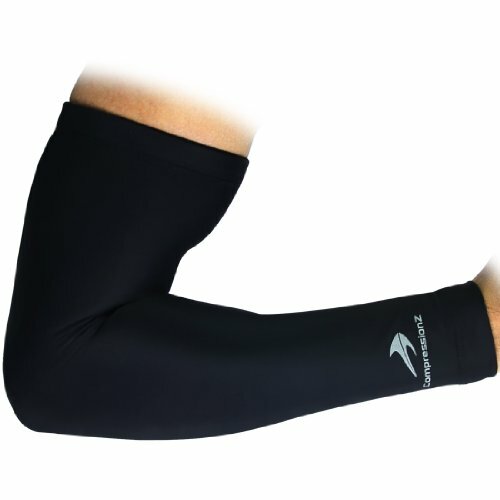 If you're an athlete, bike rider, or fitness enthusiast - sport our compression arm warmer as a basketball sleeve or tennis elbow brace for protection on and off the court. 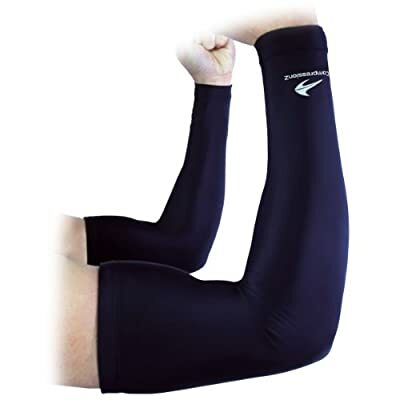 We focus on quality so that you can wear CompressionZ arm tights, shirts and sleeves in style and confidence. You can hide them under long sleeves to improve your performance discreetly or put them on display as part of your sporty style. Either way, our quality brand is reliable and stands firmly behind every set of sleeves delivered. EFFECTIVE PAIN RELIEF: Gentle compression along the forearm, elbow and biceps can reduce swelling and inflammation while improving blood circulation to support tired, sore or injured muscles. Ease nerve pain while in recovery from surgery or injury. Give your joints and muscles natural therapeutic relief from the pain of rheumatoid arthritis, carpal tunnel, or tennis elbow. Reduce swelling and discomfort from lymphedema. Don't let pain limit your motion or interrupt your active lifestyle. 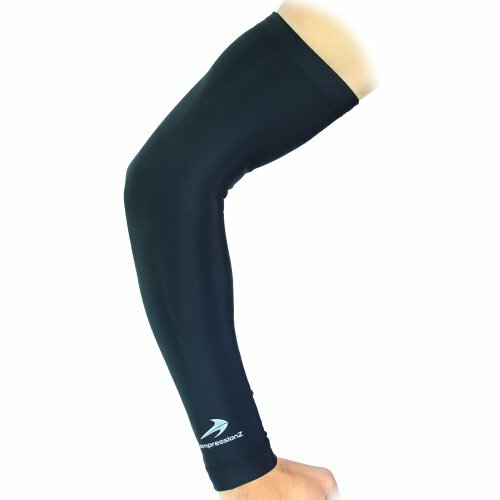 VERSATILE ARM WARMERS / COVERS: Everyone should have arm compression sleeves in their wardrobe. Arm supports stretch and make it easy to adjust to changing weather on long runs and walks or during 5Ks, marathons or Spartan races. 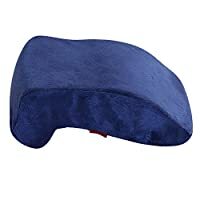 They deliver consistent pain relief, joint support and swelling reduction while fitting discreetly underneath clothing. Slip them on for fast coverage, protecting your skin from dirt, sweat, water and chilly air. Sleeves are also the easiest way to cover tattoos. QUALITY YOU CAN TRUST: Our arm sleeves for women and men are tough and breathable. Each arm compression sleeve is crafted from thin, lightweight, waterproof material that naturally wicks away moisture, protects against UV rays and keeps your arms warm and well-covered. Our advanced design compresses without interfering with arm movement. 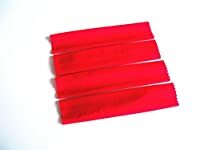 The cooling material is light enough for comfort but durable enough for long-term use without snags, rips or failed seams. Slip on your sleeves in confidence. DURABLE ARM / ELBOW SLEEVE: Beat your best time and take down the fiercest competitor with consistent, natural muscle support. Our sleeves are easy to slip on and off, and graduated pressure can help your muscles work harder, longer. Reduce the swelling and inflammation that sometimes comes from intense training. 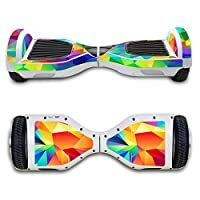 Prevent injuries while delivering your best performance in running, bowling, tennis, weightlifting, volleyball, softball, hiking, CrossFit, combat, athletics, exercise and gymnastics. SATISFACTION GUARANTEED: We commit to sourcing high-quality fabric and using quality control measures to deliver compression accessories that meet your expectations. If you're not satisfied for any reason, take advantage of our 30-day money-back guarantee. 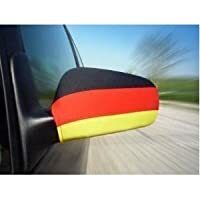 There are new uses for every season and every phase of life, so stock up on your favorite colors. Please refer to our convenient sizing chart to ensure proper fit.